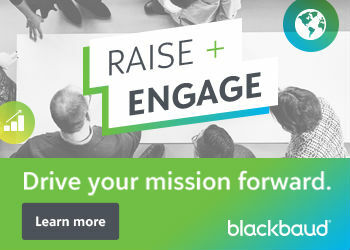 Nonprofit organizations are embracing cloud technologies to help them more powerfully serve their constituents and better connect their services and staff. But while the benefits are great, there are still some roadblocks. 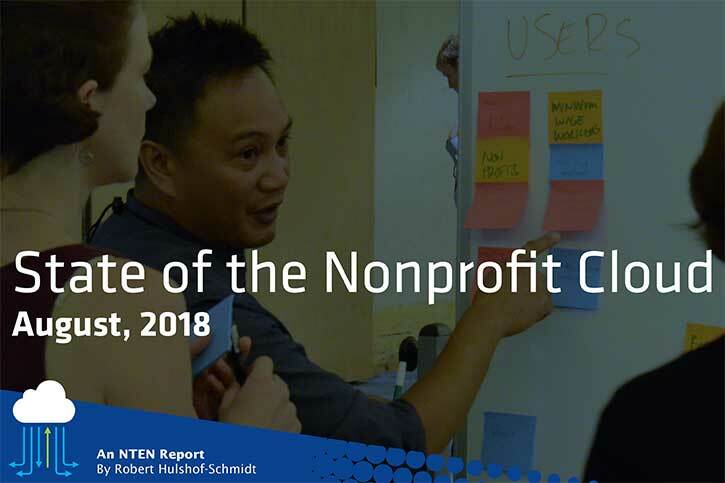 NTEN and Microsoft surveyed more than 250 nonprofit professionals to produce the 2018 State of the Nonprofit Cloud report. The benefits of hosted software and hardware include increased access, performance, features, and resources. More than half of respondents said they had moved one or more services to the cloud in the past year. Larger and more established organizations tend to use more cloud services and are more likely to be considering new services. Smaller organizations put a slightly greater emphasis on the cost and staff time, compared with features. Challenges to cloud service implementation include staff training, subscription costs, and calculating return on investment. It is free to download for everyone. We hope you use this report to learn about how nonprofits are making decisions about cloud services and to benchmark your own organization.